Green power from the foggy mountain fields. Start the day off right. But with at least as much energy as you are used to from your favourite coffee. 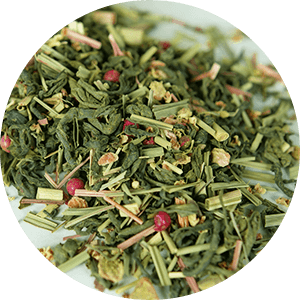 Our Morning Energy Tea combines premium green tea from the foggy mountain valleys in the Chinese province with Japanese matcha, mate and other valuable ingredients, all of which will help you to start the day off right. Bitter green tea flavour? Not a trace. Finest cloud-fog tea. Matured under the protection of the mountains. 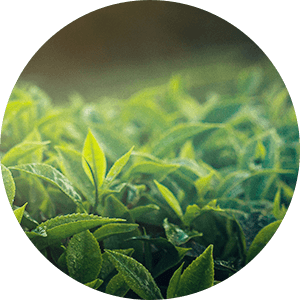 Our green tea is cultivated in the foggy fields in the Chinese province of Zhejiang. 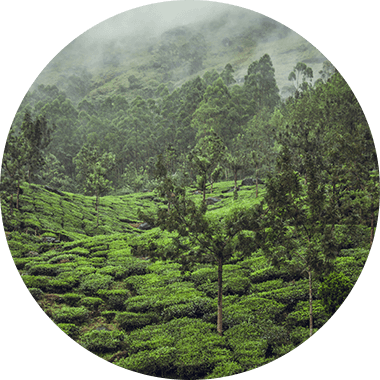 The leaves used for our green tea produce valuable chlorophyll under the protection of the fog and the mountains. 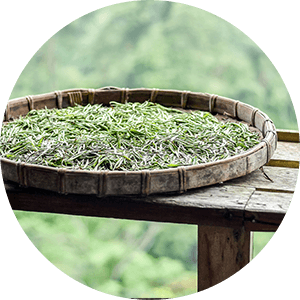 Once harvested, the tea is not fermented, but gently heated. 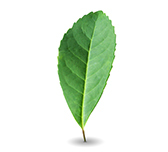 This produces the special mild flavour of our tea. You will find no bitterness here. Hand-picked. For premium quality and the best flavour. Cultivation on the foggy fields of the Zhejiang province. The power that comes from matcha and mate green tea meets the refreshing flavour of lemongrass, ginger and verbena. When combined with the subtle, fruity note created by elderflower, and rounded off with a touch of pink pepper, it is the perfect taste sensation. Subtle, yet powerful. Additional flavourings? We don't use any of those. Nature provides all of the most delicious ingredients. The perfect blend for a great morning. The traditional South American tea. To make sure you start the day off right. 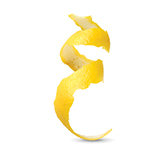 Subtle spice that awakens the senses. The tea that will really kick off the day. Start focusing on what is important first thing in the morning: you and your goals. Caffeine from the best green tea, combined with matcha, mate and guarana, gives you the focus you need to conquer the day. 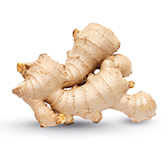 The subtle spice from the ginger will switch your senses on. And the gentle flavour that this power combination releases will also help you forget about any stresses you had during the day. Every tub is individually filled with 70 g of tea. 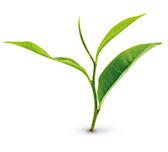 The amount of tea in every tub can differ because of the different sizes or fruits and herbs in each individual tea. Simply because some of the ingredients take up more or less space than others. Add one teaspoon to 200 ml of 100°C boiling water and let stand for two minutes. Enjoy your tea the way it is. Or add your own personal touch to it. For example, with a splash of lemon. A shot of agave syrup. Or a teaspoon of honey. How many cups of tea does Morning Energy Tea make? Yes, green tea contains caffeine. Caffeine in tea used to be referred to as "theine". This gave the impression that green tea was caffeine-free. That is wrong. The term “theine" is considered old-fashioned nowadays. 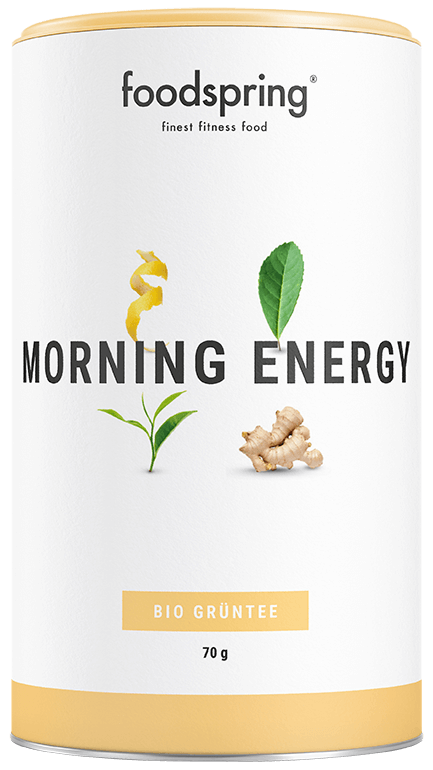 Our Morning Energy Tea contains green tea, matcha, mate and guarana seeds. All four ingredients contain caffeine. What is the best way to prepare the Morning Energy Tea? Either with a tea strainer or a reusable teabag in a mug. We recommend a teaspoon of Morning Energy Tea for 200 ml of water. The water should be boiled to 90°C when you pour it. To do this, just let it cool down for approx. one minute once it boils. If you want to be more precise, use a tea thermometer. Then simply let it steep for two minutes and remove the strainer. Can I drink Morning Energy Tea in the evening as well? If you want to be energetic in the evening, then yes. If not, then we recommend drinking our Evening Relax Tea for a relaxed evening. This will help ensure you can get going the next morning as well. 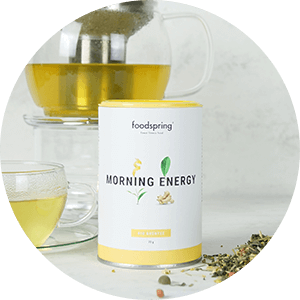 Morning Energy Tea will be back in stock shortly.